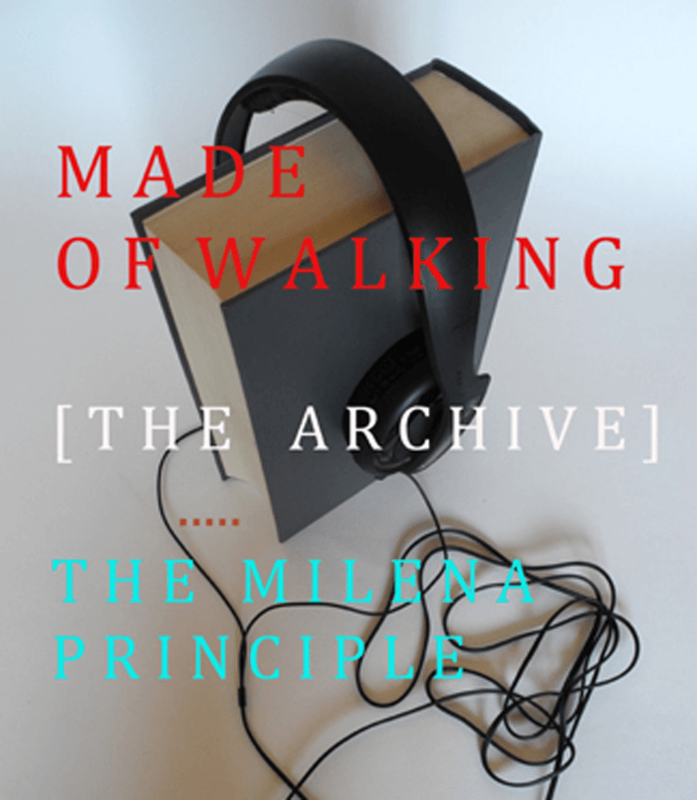 A digital library of the Milena principle projects [+ WIT Urban Team] since 2004. Art projects, lectures, performances, travels, meetings, interviews, public discussions of the Milena principle in Europe, often have a halo of volatility by their nomadic nature and their explicit temporality. Often the registrations are only what is left of these events. For 11th Animart 2017 these video en sound documentations are collected and shown for the first time together in Delphi, Greece.